If you understand the importance of selecting the right stone fabricator, don’t look any further! 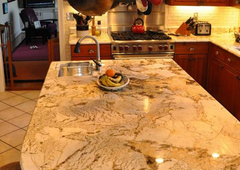 ArtisticStone has been Serving Richmond and Central Virginia since 2000 fabricating and installing beautiful countertops at competitive prices. We produce the highest quality natural stone and quartz surface countertops available with fast, reliable service at competitive prices. 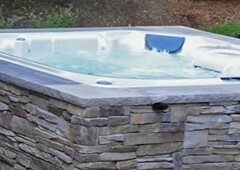 The Granite Guys in Columbus, MS is the only full-service, natural stone fabricator in the Columbus, Starkville, West Point and surrounding areas. 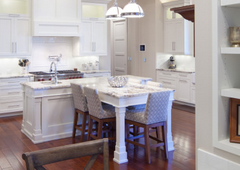 Our goal is to provide superior quality countertops and professional, prompt service. 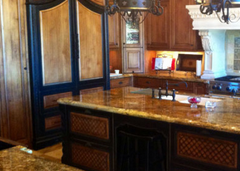 Specializing in granite, marble, travertine, sandstone, soapstone and other natural stones, we help our clients create one-of-a-kind kitchens, vanities, countertops and furniture tops that add beauty and value to their homes. You won't find better value anywhere else. Guaranteed. 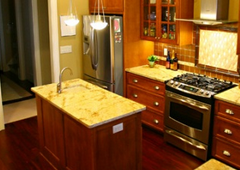 Looking for granite countertops? Marble vanity tops? Fireplace surround? We are the one stop shop for your custom made granite, marble and natural stone needs. 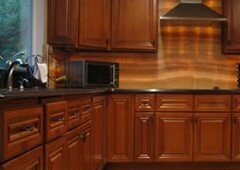 We fabricate and install countertops in all shapes, sizes and styles. Whether you are renovating or starting new construction we will work with you to satisfy all your needs and get the project completed in a timely fashion at a reasonable price. 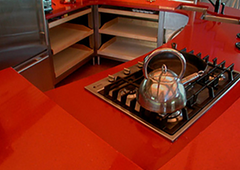 We fabricate and install countertops in all shapes, sizes and materials. In our showroom, you can view a spectrum of samples of our beautiful designs and innovative applications, from marble, with its unique veining and grain, to granite in a range of subdued and earthy or vivid and gem-like tones. We are located in Windham, ME and service all of the Portland, ME Area. 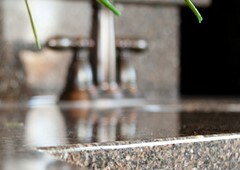 The luxury of stone...Looking for new granite countertops? Marble vanity tops? Chisel Marble & Granite is a fabricator and installer of granite, marble, and other natural stones that come from the most exotic locations in the world. 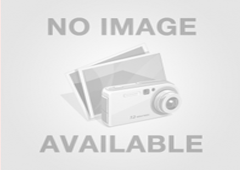 We also offer Green/LEED products. The rich palette of colors, combined with the many textures now available in natural stone is making it an increasingly attractive choice for architects, designers, and homeowners today. 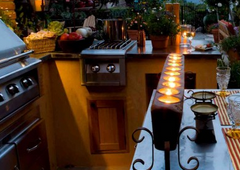 We are much more than just a provider of granite countertops. 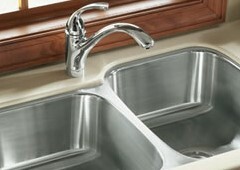 We are all surface countertop specialists. From selecting your new surface to having it fabricated and installed, Southeast Stone is your one-stop professional design partner. 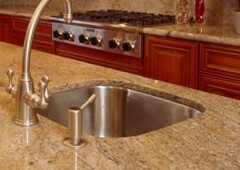 We also provide cleaning, polishing and sealing services for your stone countertops and floors. With our maintenance program, you will never face restoration costs. Our senior sales staff, precision fabricators and expert installers are at your disposal from beginning to end. Renaissance Stoneworks has been Serving Oklahoma City and Central Oklahoma for many years fabricating and installing beautiful countertops at competitive prices. Are you are looking for new granite countertops, marble vanity tops, or anything else that requires custom cutting and installation of natural stone? Stone fabricators provide custom fabrication and installation of granite, marble, and other stone products for your home or business.